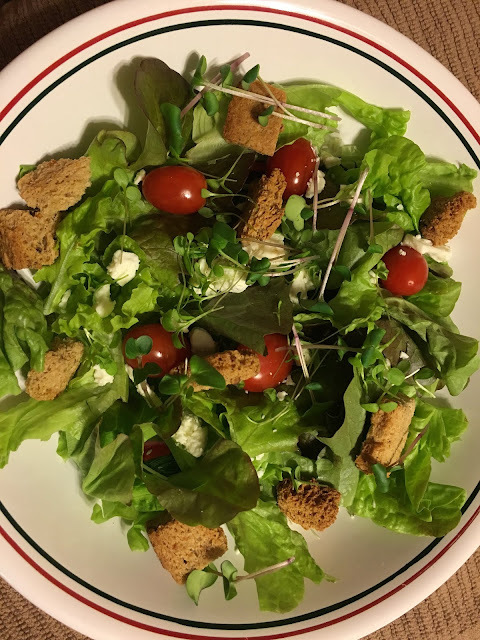 Time to share another fabulous salad. I never know what to call them when I add them to the blog. This has a lot of green but also juicy tomatoes and crumbled feta. A sassy departure from your iceberg and tomato version. This looks delicious and simple.